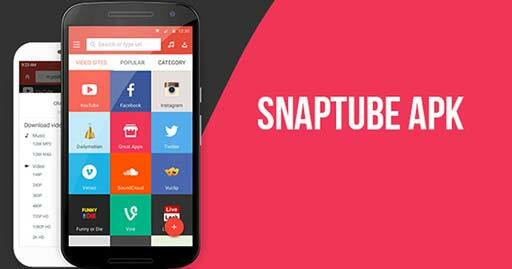 SnapTube VIP is a downloader app. 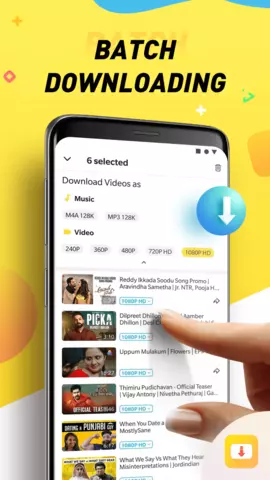 You can download YouTube videos as mp3 or mp4 files and save them on your Android device, meaning that you can save any video and audio that you find on a player. 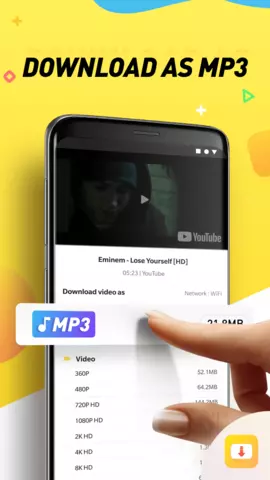 This comes in handy when you want to keep listening to a song without watching the video. 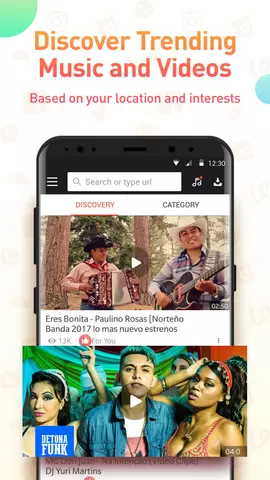 Or record audio and video samples.